The Prophet (Sallallahu Alaihi Wasallam) has said: The best among you, are those who learn Quran and teach it. I heard the Prophet of Allah Almighty ( Sallallahu Alaihi Wasallam ) saying “Read the Quran, for it will come as an intercessor for its reciters on the Day of Judgment”. The acquisition of knowledge is obligatory upon every believing male and female (al-Bukhari). 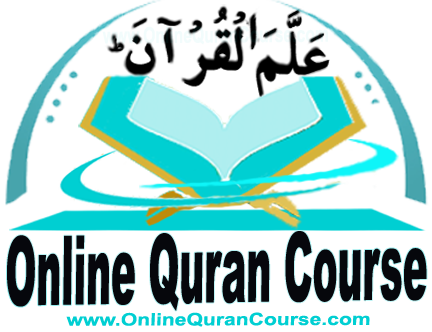 Therefore We established OnlineQuranCourse which is an online Quran learning and teaching academy which has been providing Quran and basic Islamic Education online for years. The purpose of our academy is to provide basic Islamic education to those who do not have a reliable Islamic teacher or academy available in their area and wish to learn Quran at their home online. We offer a variety of courses, such as the basic Qaidah course, Quranic exegesis (Tafseer) course, Tajweed course, as well as a Fiqh (jurisprudence) course, and more. Join us and get started Today!